Anyone can become an appraiser in New York State. Although an appraiser can have training in property values, it is still one person's opinion on the value of a property. Quick Appraisal - This may be a type of appraisal a bank may do for a small loan. It can be done by a bank appraiser that may never see your property. The appraiser can sit behind a desk in some city and look at your property via satellite imagery and locate your assessment through the property identification on the local county website. Normal Appraisal - Also an appraisal that may be done by a bank but possibly for a home equity loan which would require more money than a simple loan. Here the appraiser may actually drive by the property and take photos from the road. Information could still be retrieved from the local county website and comparison properties may be used to obtain an appraisal. 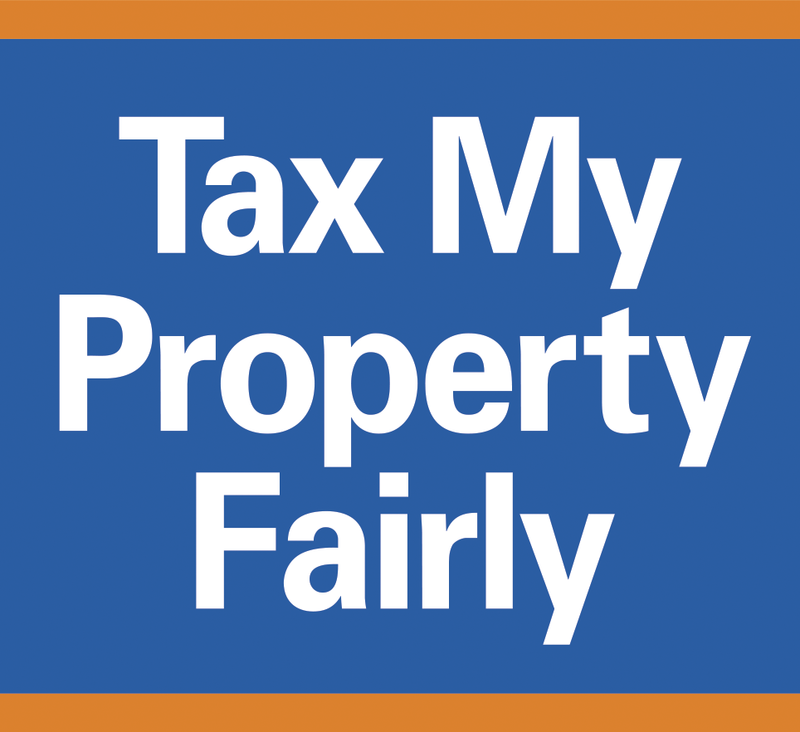 Unlike when a taxpayer is grieving their property, comparison properties do not have to come from the same taxing jurisdiction. Some comparison properties can come from as far as 40 or more miles away. Accurate Appraisal - Seldom used because of the expense, this is when an appraiser would come into your home and take measurements and notes of each room. The measurements would then be compared to several comparison properties in the same area and adjustments made for any differences between the properties. The land values would also be compared to other properties with any differences being adjusted. When using an appraisal for your grievance be sure of the type of appraisal you may be using.